I get to speak with Tyler Wagner the Head Honcho of AuthorsUnite.com. He got the chance to Interview @GaryVee last year and got lucky enough to bring him on his podcast. 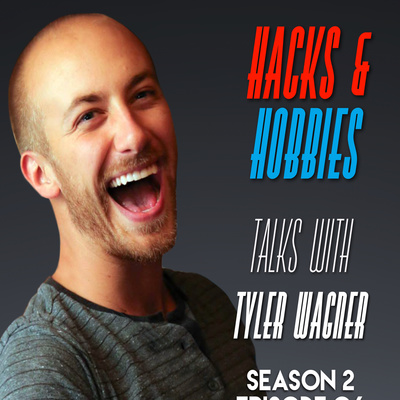 Tyler Wagner has done an excellent job in creating an amazing community around his podcast The Business Blast podcast. He’s managed to interview 1000 people in 10 months as of the publishing of this episode which is an amazing accomplishment. On this podcast we go deep into understanding his motives and how he managed to create such an amazing company around authors, publishing books and help market them.